& Screen PrintingFrom one to one thousand we can print them all. We are a full service printer. We can create and develop any of your clothing and promotional needs. 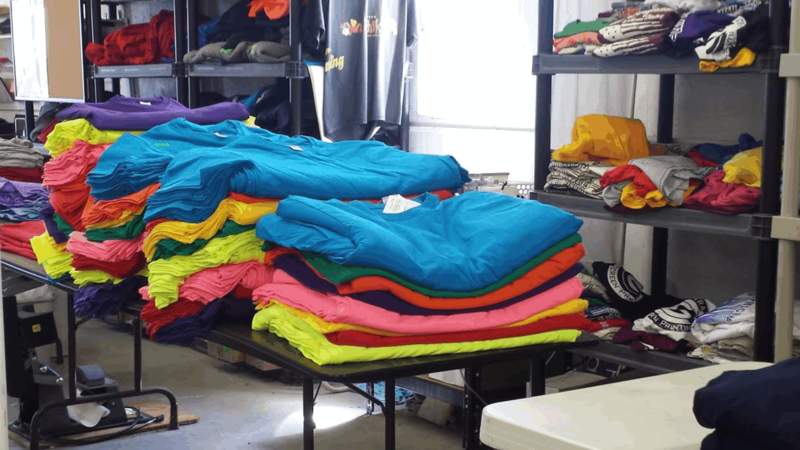 & Screen PrintingThe store front is stocked with all kinds of clothing apparel: T-shirts, Long Sleeve T-shirts, Polos, Crew Neck Sweatshirts, Hooded & Zip Hooded Sweat Shirts, Jackets, Hats and other accessories. & Screen PrintingCan't find what you're looking for? 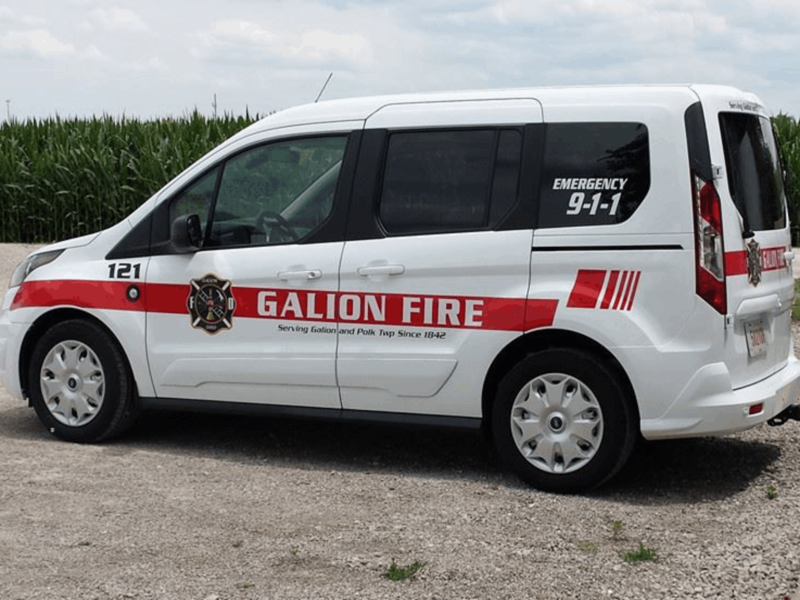 Cain Graphics can customize any design to fit your specific needs! Whether you have a cooperate event planned, or a family reunion, you can always make the most of an event by giving people something cool to walk away with. It's also a great benefit having your name floating around out in the world. You never know who may stumble across an item with your name on it. Many times that item can turn into additional customers for your business. We offer large and small volume printing. We are capable of printing over 200 shirts an hour and turning your order around quickly. We also have a convenient store located on the production site. We offer many of the local schools along with the ability to personalize your items swiftly. You name it; we can find it and put your logo on it. 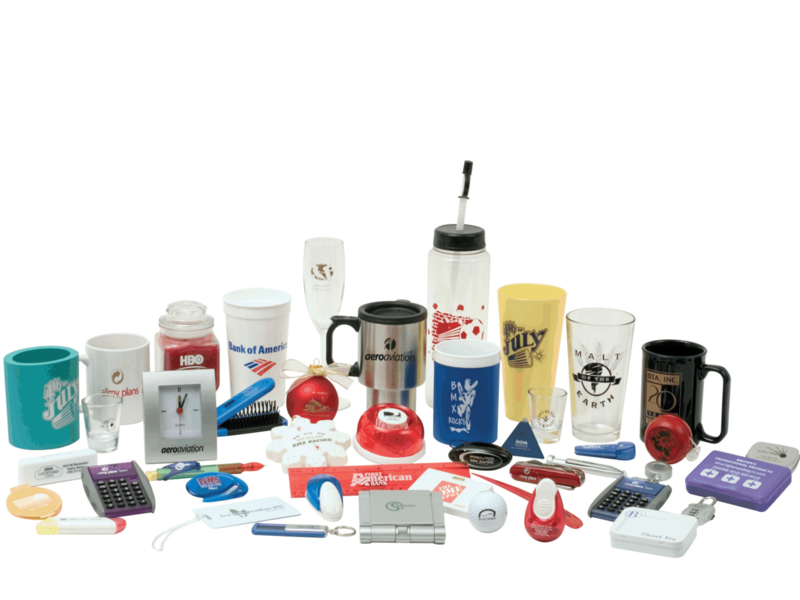 Promotional items can be an inexpensive, high volume item that can communicate your business or organization quickly. Cain Graphics is able to assist with ideas and layout of your design. Basic designs are often included in the cost of many shirt and sign printing projects. 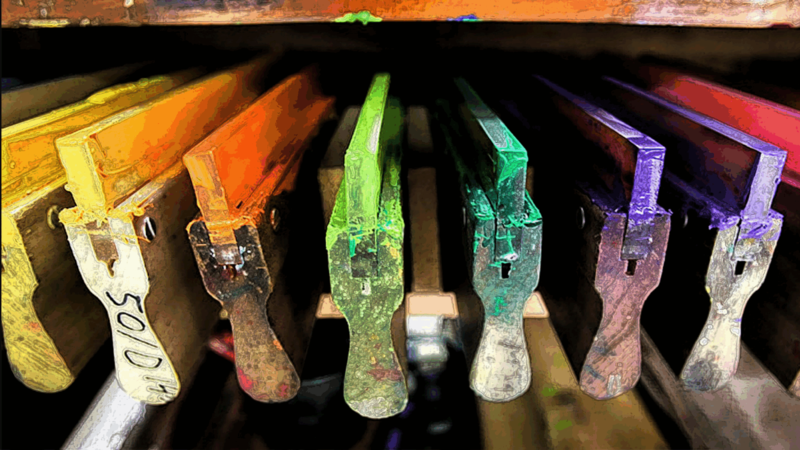 Art can be developed for any purpose and can be quoted based on the amount of graphic design required. Cain Graphics offers many options for election signs. 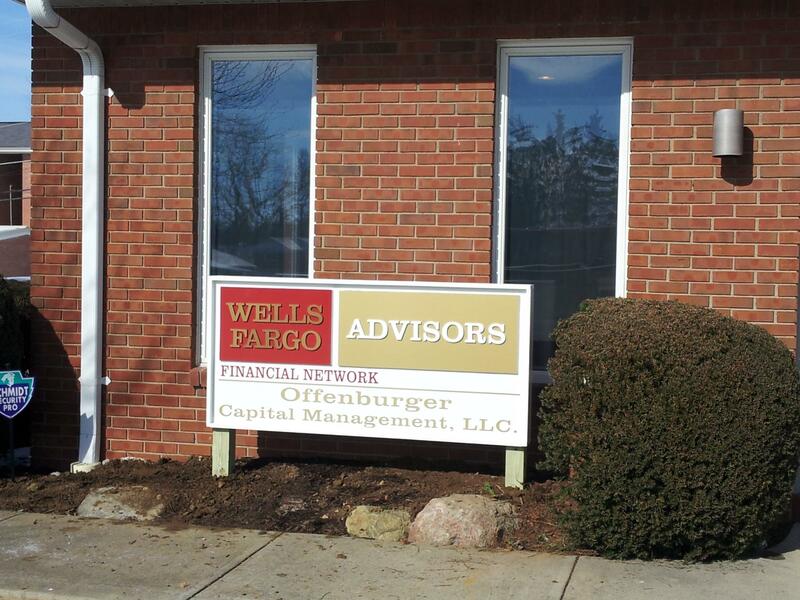 We can help in developing store front signage, window vinyl and more. Cain Graphics can assist and help with ideas and the layout your design. Basic designs are often included in the cost of the sign printing project. 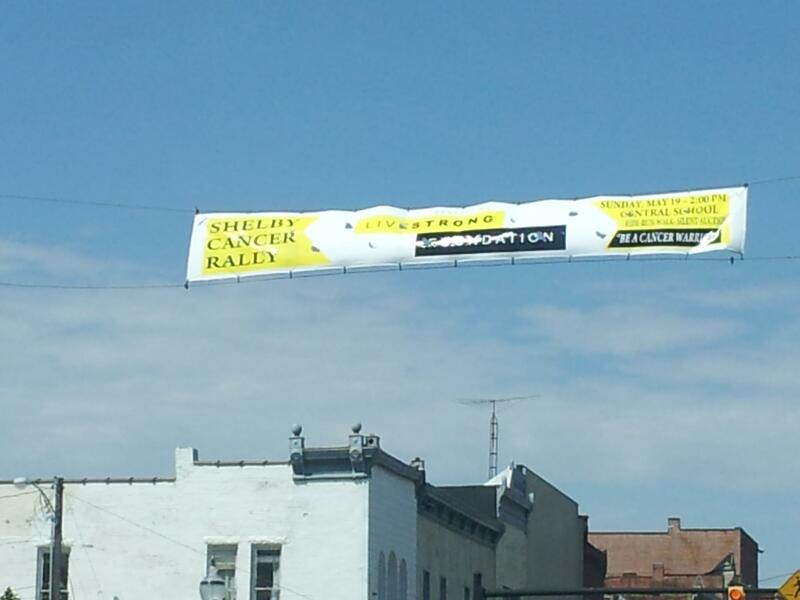 Cain Graphics has a large variety of banner options, from full color digital printing to basic vinyl lettering. Banner materials vary from economic and durable to heavy reinforced materials used to display over a road or other outdoor venues.